From Concept To Completion – Level It Out with Avoca! We also offer a separate excavating and grading service using our own Komatsu excavator, skid-steer loader and dump truck and trailer. 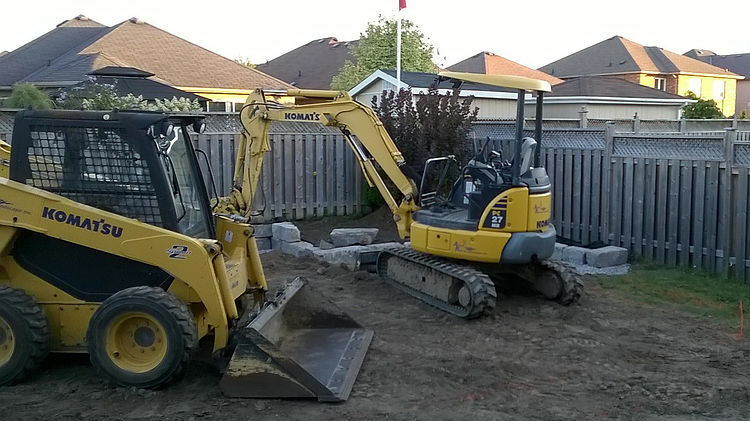 This service is ideal for clients that may require lot and/or driveway grading, excavation and fill removal, backfilling or general site clean up.